When the Criterion Designs book came out in late 2014, I was ecstatic at the idea of a beautiful book that showcases some of the best graphic artists I’ve ever encountered. Since Criterion really started taking cover art seriously over a decade ago, they have really upped the game on what a disc package can and should be. 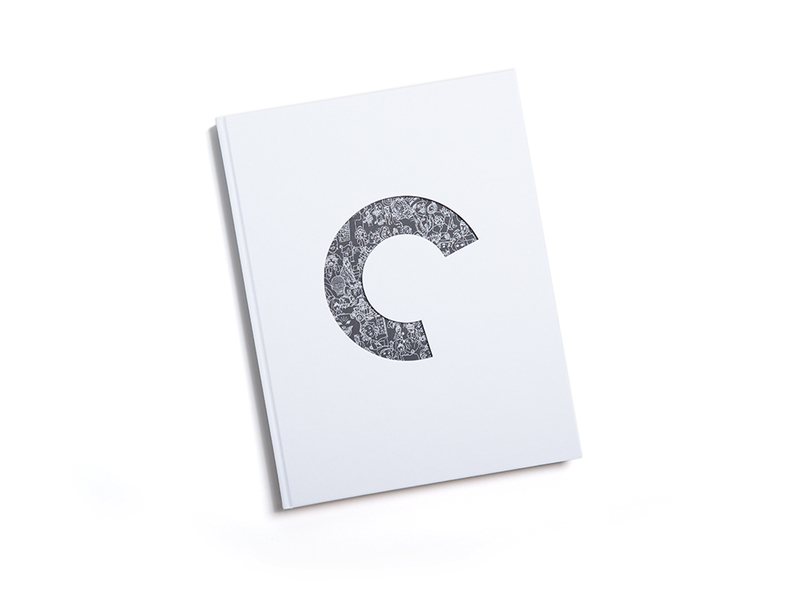 There are other boutique labels out there that are now following Criterion’s lead on this, but our CC still is first and best to the party. The book is a stupendous work of art in itself. Clean and inviting, with a layout that encourages a lot of revisiting to see what you may have missed the first 38 times you looked at a cover. At 300 pages and 5 pounds, it is both an encyclopedic history and not nearly enough pictures for a true fan. All of the greatest visuals we think of are here, but I would have loved to have read more about the early, less attractive covers that were their bread and butter for years. Over time on The Completion, this category will focus on different artists and designers that have worked lovingly on these packages of art. Many of us are very proud to have these discs on our shelves and the art and design is a very big reason why. Until then, click on these covers to take you to the blogs of four of the better known artists working with Criterion today.